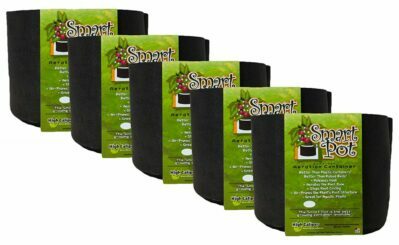 To enter the seed giveaway be sure to SUBSCRIBE to Bren Haas YouTube. You also must be at least 18 years of age and use a USA shipping address. Jimmy Pickles Products can not ship out of United States of America. Winner to be announced January 27,2018. GOOD LUCK! Sign up for my Creative Living with Bren Haas Newsletter so you don’t miss future shows and giveaways! ** Note that Bren Haas is not responsible for product or shipping. Jimmy Pickles Product is sponsoring this giveaway and will take care of shipping if winner qualifies by sending USA Shipping by January 28, 2018. During the short presentation Jimmy mentioned a few products he uses to grow hot peppers that I do not have. 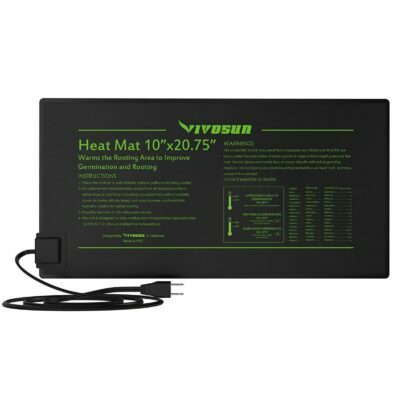 One of the products I hope to get is the Heat Mat recommended. Hot pepper seeds need heat to germinate. 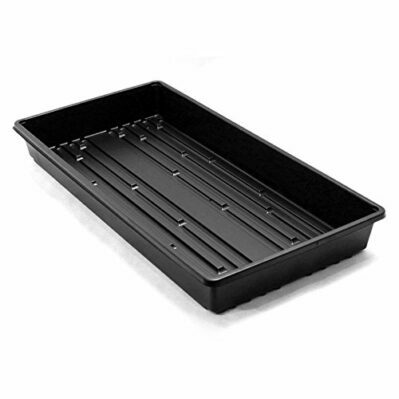 Grow Trays and Seed Cells are something I have plenty of after shopping local garden centers for each year for starter plants. I recycle mine each year and always have extras. You can find Jim Morrow of Jimmy Pickles Products on Facebook. I’m excited to hear from you so be sure to comment below if you have any questions. Of course don’t forget to click over and subscribe to Bren Haas YouTube channel to enter this hot Pepper Seed awesome giveaway. I love the diversity of the pepper family. Having been growing peppers for many years. Thanks for sharing, Bren. I always start my pepper seeds indoors. Love to try some new varieties!